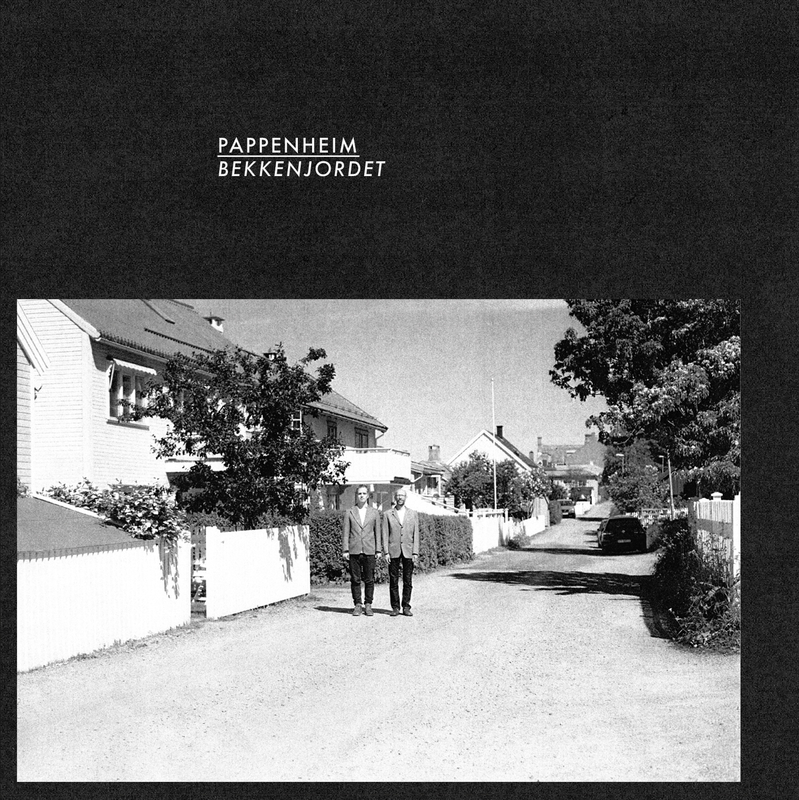 Pappenheim consisting of Oscar Grönberg on piano and Tor Haugerud on drums are now releasing their debut album Bekkenjordet. They celebrate the release with a tour in october which bring them to Östersund, Stockholm and Oslo as well as a double bill label concert in Trondheim. Later on in 2017 they will also play in Copenhagen and other places. Pappenheim plays free improvised music inspired by both the 60´s free jazz and the modernism in music.